One of the most popular full-size pickup trucks on the market, the 2008 Ford F-150 provides drivers with power, versatility and great fuel economy. 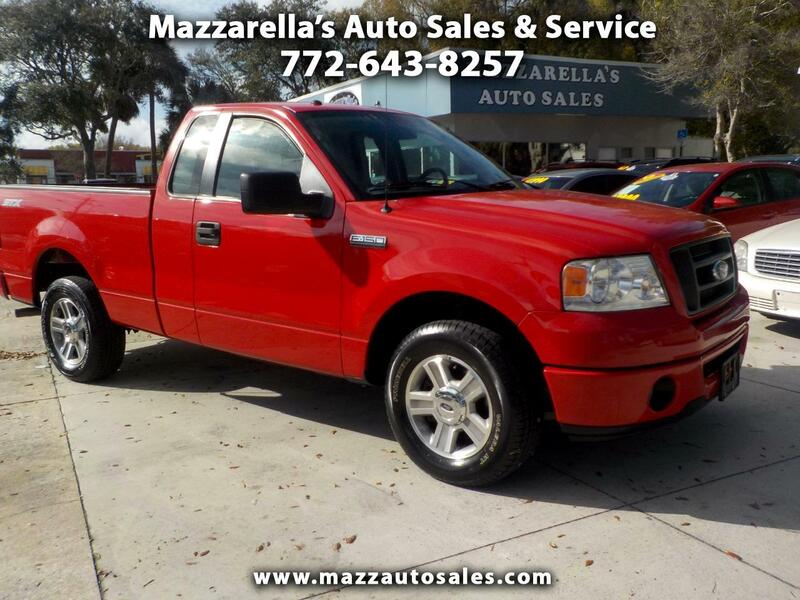 This F150 is a great work truck or just right for that first time buyer. It's got super low mileage(64,000) has power windows & locks, plus tilt wheel & cruise control. Great looking, too. Has alloy wheels and new tires. Come check it out today!